This is not a book on Homeopathic pharmacology. It is rather a book on the evolution of Homeopathic pharmacology with the detailed explanation of some Homeopathic terms and a critical bibliography of Homeopathic researchers done in France and in other countries in their laboratories. 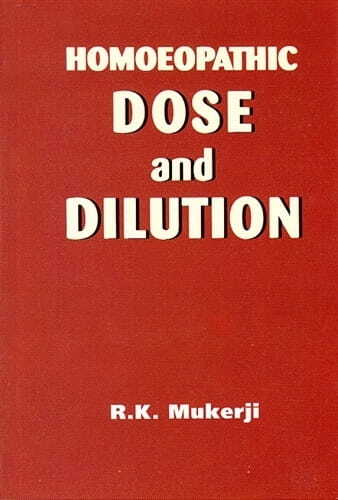 This book will give a complete and comprehensive idea to the redears, about "What is a Homeopathic dilutions", "The Rhythme of Homeopathic dilution", "How the Homeopathic dilutions are prepared", "What should be the symbolic nomenculatures of Homeopathic dilutions" and finally "What is a Homeopathic research".